GSCI Head Gear - $199.00 : Tactical Imports Corp. 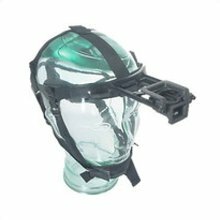 This Head Gear Assembly from GSCI provides hands-free use with night vision and thermal imaging devices. Its fully-adjustable head-harness is secure, reliable, and manufactured to exacting tolerances. 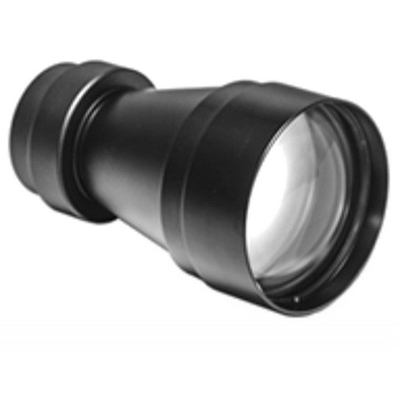 This head mount is compatible with many night vision devices, including GSCI's PVS-7, and PVS-14, PBS-14 with J-arm adapter.